Jeffersonville, VT August 21, 2017—In collaboration with Dispatch Radio, Height of Land Publications is pleased to announce the Alpinist podcast, a series of episodes that take the stories Alpinist readers love to a new medium. 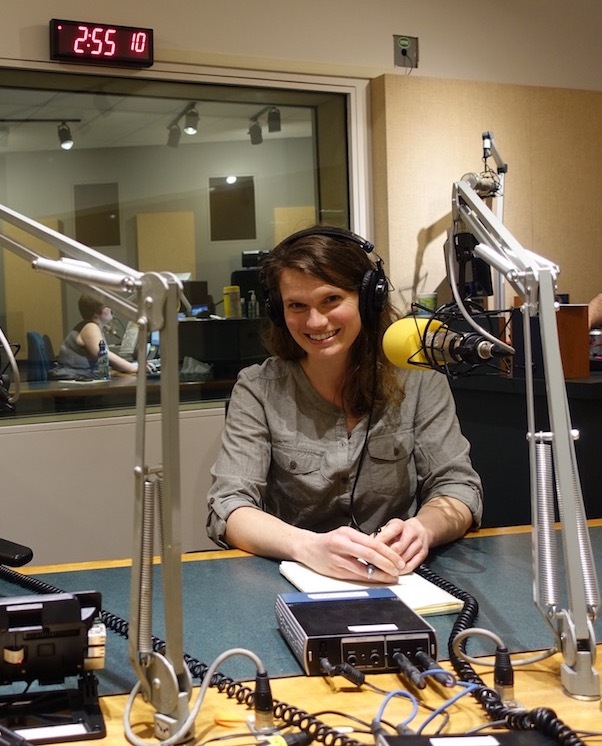 Each season, the Alpinist podcast delivers fresh interviews and untold stories, humorous adventure tales and discussions of important issues in the climbing world today. Alpinist has long striven to push creative boundaries with everything we do—from award-winning journalism and creative writing to photography and art. Artistic quality, integrity and innovation has been at the center of our mission for 15 years, and we're excited to apply those values to new forms of storytelling. Each episode is hosted by Associate Editor Paula Wright. "Paula has a special gift for unearthing great stories and telling them," says Editor in Chief Katie Ives. "And as listeners will hear, she has not only an artful interviewing style, but also a terrific voice." "As journalists, we've long searched for a digital medium through which we can apply the same values we bring to print," says Alpinist Editorial Director Adam Howard. "We've found it here and look forward to bringing our approach to both seasoned readers and a new audience." Why does storytelling seem so essential to the climbing life? In this episode, we interview two climbers—Tommy Caldwell, whose recent book The Push traces his life from diapers to the Dawn Wall, and Bree Loewen, the author of Found: A Life in Mountain Rescue—on why their mountain travels ignite the desire to write. In November 2016, while attempting the unclimbed Lunag Ri (6907m) with David Lama, Conrad Anker suffered a heart attack and had to descend from the climb to be evacuated by helicopter from advanced base camp. In this episode, Anker recalls the event and considers the effects on his career as an alpinist going forward. By 1965, at age 22, David Roberts had witnessed three fatal accidents in the mountains. Over 50 years since, Roberts has explored in writing what makes climbing worth the risk. In this episode, Roberts discusses an article he wrote for Alpinist 56, in which he revisits "moments of doubt."